hd00:30Abstract animated background of flying particles on a black background. 3d rendering. 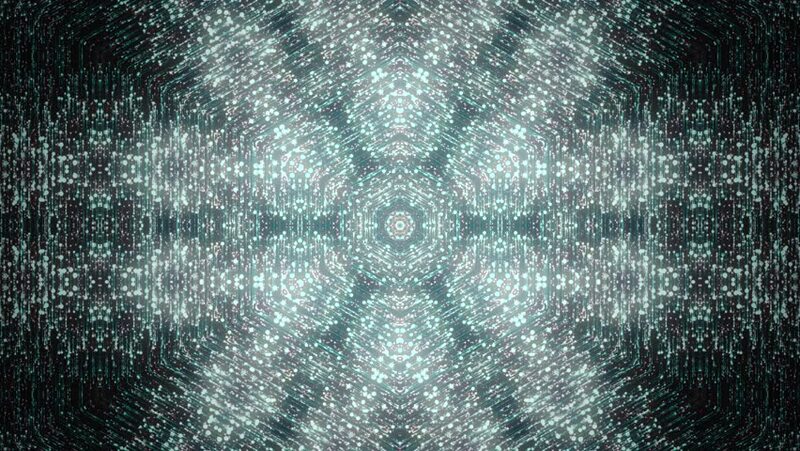 hd00:15Glowing Dots Kaleidoscope Background features a seamlessly looping kaleidoscope animation. This animation is ideal for adding your logos, titles or other graphics on top.